19-Twenty will have the Coorong jumping. Photos: Supplied. With the National Folk Festival only a week away, it’s time to dust off your dancing shoes because whatever your pleasure, the National can cater. From national dances to balls, bush dances, workshops and late-night dance parties, this year’s festival at Exhibition Park over the Easter weekend has got it covered. There are three key venues; the Coorong Pavilion, with its space and good floor, the more intimate Scrumpy which clears its chairs for dancing the night away, and the Piazza where there will be displays of national dances, different styles such as swing and Latin, and participatory workshops. ACT musicians will feature prominently in the Coorong, with occasional grouping Friends Among Friends playing at Thursday night’s Welcome Dance, Strathmannan playing at Friday night’s Scottish Ceilidh, and the Bush Capital Band at the Heritage Ball on Sunday night. The Irish Ceili is on Saturday night. The Billabong Band will take out the Festival on Monday night with the Farewell Dance. The Coorong will also host three late-night dance parties from 11 pm to midnight on Friday, Saturday and Sunday nights, with bands that will shake the hall. 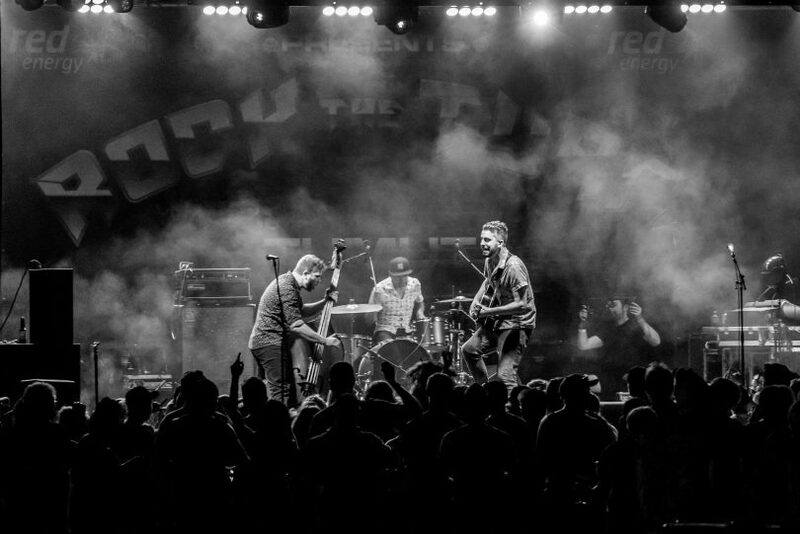 The electrifying 19-Twenty, with its infectious riff and groove-based blue-billy-grass-rockin’-roots music, will rock the Coorong on the Friday night. ‘Gaelic superstars’ Manran’s tunes are irresistible. On Saturday, Scottish band Manran, hailed as Gaelic superstars for their intense live performances, is sure to have you kicking up your heels with its blend of Celtic, rock, jazz and funk. The high-energy performances continue on the Sunday with Quebec’s Mélisande [électrotrad], performing its traditional French-language songs with strong vocals, acoustic and electric instruments. The licensed Scrumpy offers an edgy experience with the seats cleared out at 8:20 pm for dancing into the wee hours. The ACT’s East Row Rabble and Den Hanrahan and the Rum Runners also feature this year. The ACT’s East Row Rabble will play the Scrumpy. 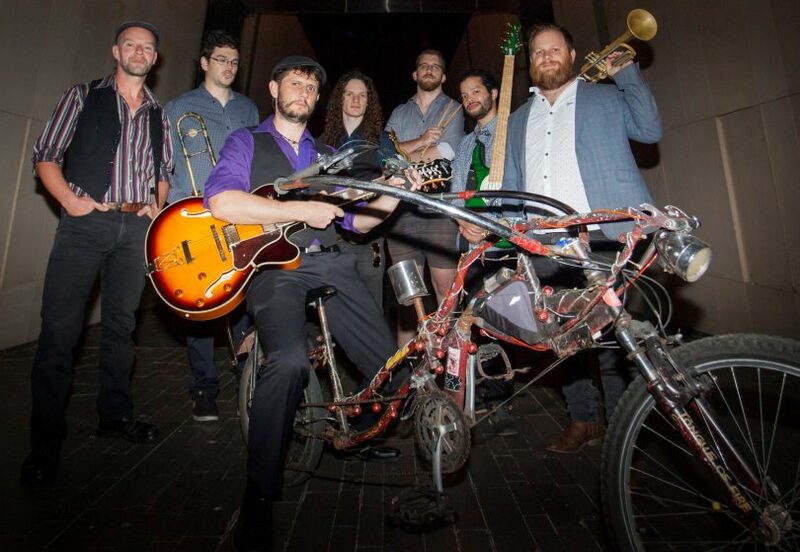 East Row rabble is described as a ‘slick mix of funk, ska, blues, and soul with heavenly horn lines that will get your booty shakin’ and your feet shufflin”, while Den Hanrahan brings an Aussie take on Americana, bluegrass and country rock’n’roll, playing ‘like he drives, fast and ferocious’. For something really different, multi-award-winning Afro Moses from Ghana, will deliver a high-energy show spanning African, reggae, funk, and pop, that will have you jumping. For those interested in English Country Dancing and contra, the renowned US group Roguery with Brook Friendly calling will perform and deliver workshops. The four-piece band’s arrangements range from strictly traditional to soaring flights of imagination and improvisation. 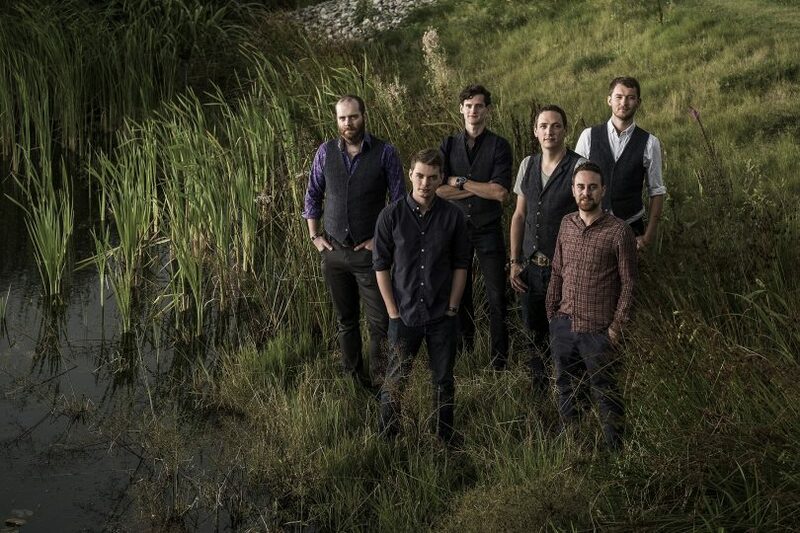 Their varied influences include English, contra, early music, classical, Breton, Scottish, Irish, Cape Breton, Galician, French, Balkan, jazz-fusion, gospel, Scandinavian, and Greek. Meanwhile step dancing fans will love Canadian April Burch and her fiddle, who will also be conducting workshops. Reflecting the Festival’s diversity, dance events for young and old, with artists from all over the world, and in time slots and venues across Exhibition Park mean nobody who wants to move to the music will miss out. And yes, there will be Morris Dancers! For more information and the for the Festival program go here. The Folk Festival is offering two 1-day passes for two lucky RiotACT readers for any day of their choosing! To enter, simply tag a friend you want to bring with you to the Festival on Facebook. Competition closes on Monday 15 April 2019, 17:00 EST and two winners will be picked at random and announced on Tuesday 16 April.